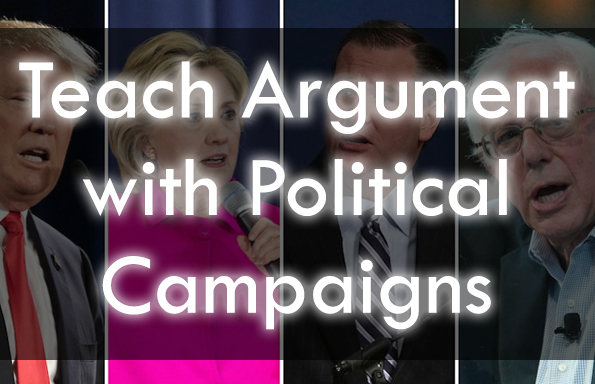 Politics — ranging from speeches to debates, from presidential campaigns to deliberately placed television advertisements — provide an incredibly rich and authentic resource through which to teach argument and rhetorical analysis. 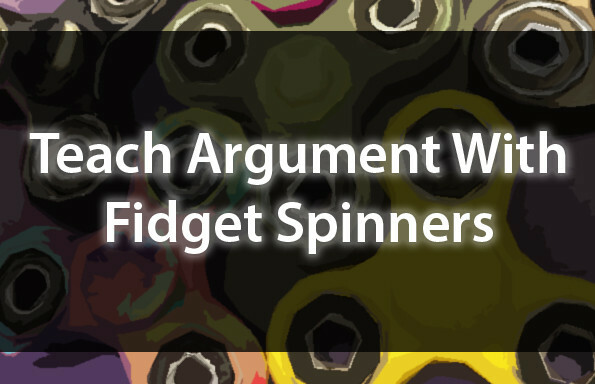 These resources provide a flexible framework through which modern politics can be used to teach argument in a rigorous and engaging fashion all year long — focus on visual rhetoric, analysis of appeals, and logical fallacies. Additionally, you’ll find an analysis of the first three minutes of Donald Trump’s campaign announcement below. 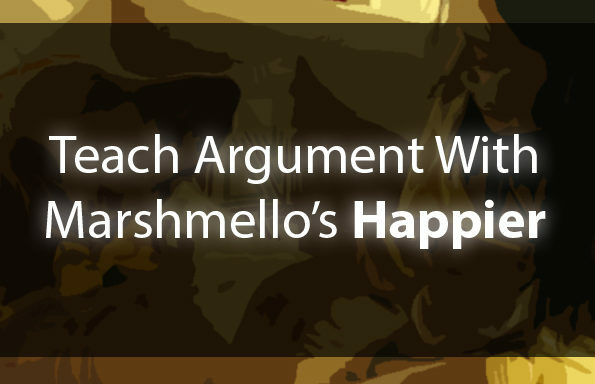 The focus of this video is logical fallacy. Join the TeachArgument Community to access all of our pop culture lesson plans instantly, or grab these plans “a la carte” for only $5.99!